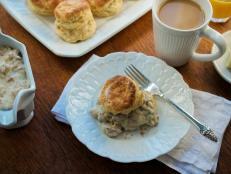 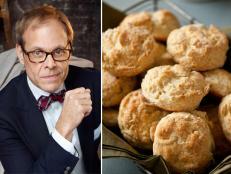 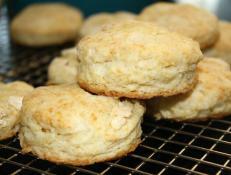 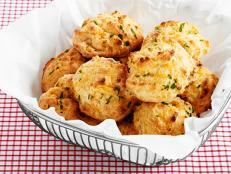 Learn to make better Southern buttermilk biscuits with Food Network chef Alton Brown's tips. 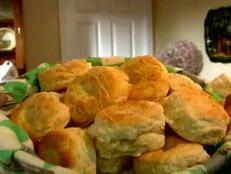 Bread is best baked fresh. 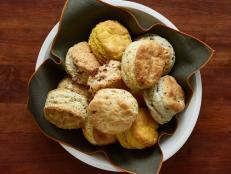 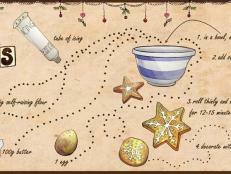 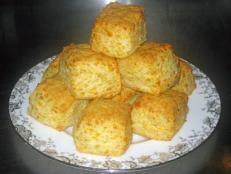 Pass a breadbasket around your Thanksgiving table loaded with fresh-from-the-oven cornbread, biscuits and more.